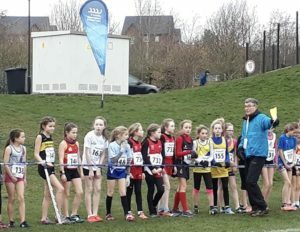 This year the annual IAAF Cross Country was staged at the Billy Neill Soccer Centre of Excellence outside Comber after a few years at Greenmount College. 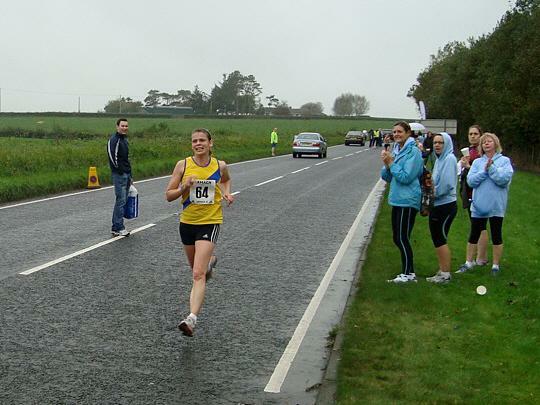 This year it was ANI’s turn to host the Celtic xc event and the Home Countries which were also staged within the day’s racing. 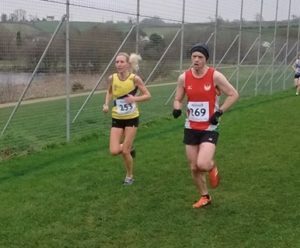 The club were in good shape with NI & Ulster representations in the age groups and senior races with the younger runners proving that there is plenty of talent for the future. 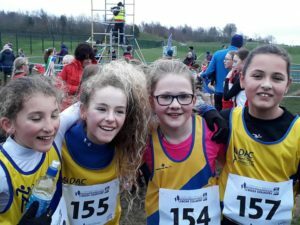 The girls primary school race had a handful of North Down athletes involved, and they all finished within 21 seconds of each other as Holly Blease continued her great form finishing 14th, Zoe Kirk proving that her committed training is paying off in 18th, Lauren Cheatley battling for 21st and Eva Gibson working well to finish 24th. 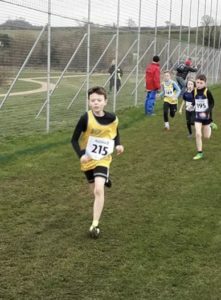 The boys primary school race also had a good North Down grouping with Isaac Dunne leading the four runners home in 24th, Sam Doyle 26th and Daniel Caldwell 27th. James Blease provided great back up completing in 46th. 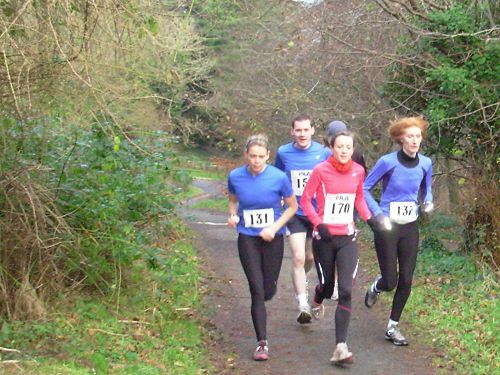 Lucy Cheatley was first ND girl home in the U13 race in 26th and Katie McMullan made it across the finish line in 51st. Multi eventer Morgan Wilson had a good crack at this event coming home in 59th. In the girls U15 race Amelia Tyler was well placed in 15th followed by Amy Ellison claiming 46th and Amy McMullan 49th. The U15 boys followed where Adam Skelly ran well against top Uk and Irish athletes to finish in 37th and Euan Adams came in 45th. 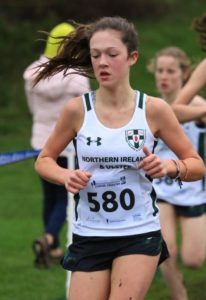 Our first NI/Ulster vest featured in the girls U17 race where Tara McDonough christened her new vest with a good 16th place finish followed by Bryanna Catney in 28th spot. 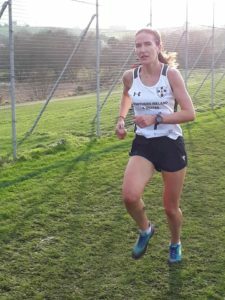 Jessica Scott raced in the U20 race combined with the U17’s and managed a decent 45th placing. Our 3 runners in the boys U20, combined with U17, finished within 6 places of each other as Thomas Patterson claimed 40th, John Ewing 44th and Cameron Jenkins returned in 46th. 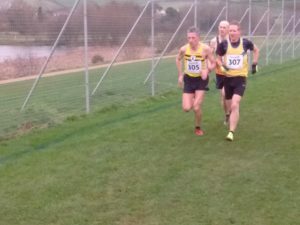 There was a lot of interest shown in the new Mixed Open race which featured local athletes as an alternative to the International men’s and ladies races. 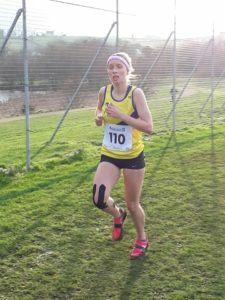 Jodi Smith opted for this and finished well up in 6th in the ladies race and Nicola Stevenson along with Hannah Dunne followed on from their race around Mallusk last week to finish in 26th and 27th. Francis Marsh collected a win in the O50 category in the men’s race while finishing in a lofty 4th. Philip Baillie completed the circuit in 25th before Jamie Stevenson finished in 56th. 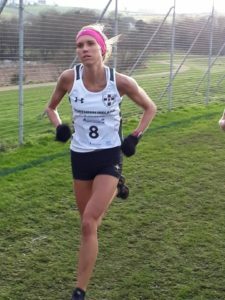 The International ladies race saw Jessica Craig and Sarah Grant represent NI & Ulster with Katie Moore in the North Down vest competing well with the strong field. Jessica crossed the line in 25th with Katie returning in 33rd followed by Sarah in 35th. 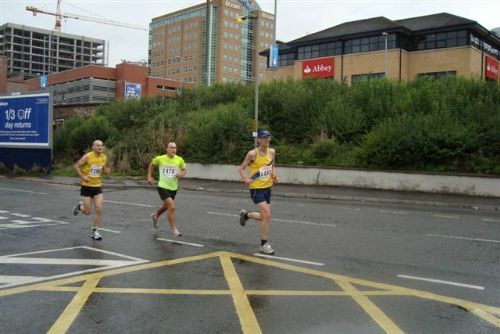 Our only athlete in the men’s International race was Craig McMeechan wearing the NI & Ulster vest competing in the U23 band, aged 19. 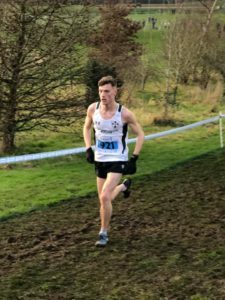 Craig took care of the difficult 5 lap, 10k course in good shape finishing in 8th U23 and claimed the 1st return for the NI team. Once again Athletics NI hosted a successful event and with Davie Seaton at the heart of it. He was ably supported by Tony Wall and John McGarvey on the day.